Hope you all got a bit of rest and enjoyment? 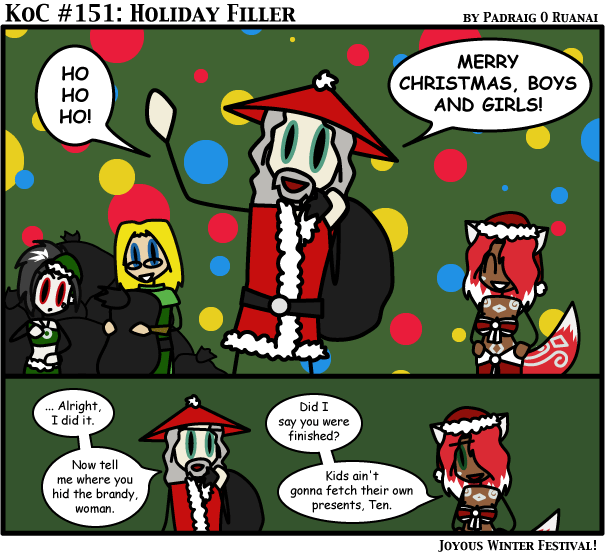 As mentioned in the last update, this is the first of the filler for my christmas break this year. Filler though it is, I do like it, mostly since this is quintessential Marena behaviour.